All Cami Woods had ever known was a hard work ethic and an unhealthy marriage to rock star, Danny D. That same marriage leaves her a single mother to a baby boy. 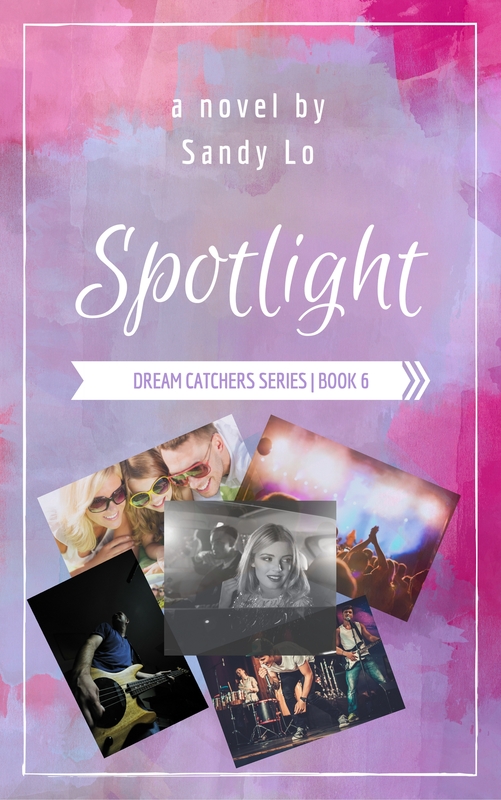 Falling into a deep depression, Cami reevaluates her life and the people in it—including her ex-boyfriend Jordan Walsh, the man she’s held a torch for all these years. He and his wife Haley were her family. She was afraid her divorce from Danny, Jordan’s best friend, would change that. A vacation was just what Cami needed to clear her head. She did not expect that vacation to land her into bed with a famous baseball player eight years her junior! Andrew Ashton is the star short stop for the Yankees. His gorgeous dimples, big brown eyes, and easy smile were impossible to resist. Drew seemed like the ideal rebound…except for the fact that he is Jordan’s little brother! Even though Cami knows getting involved with Drew would most certainly cause her to lose Jordan, even as a friend, she somehow can’t stop herself from giving into him and his amazing body. 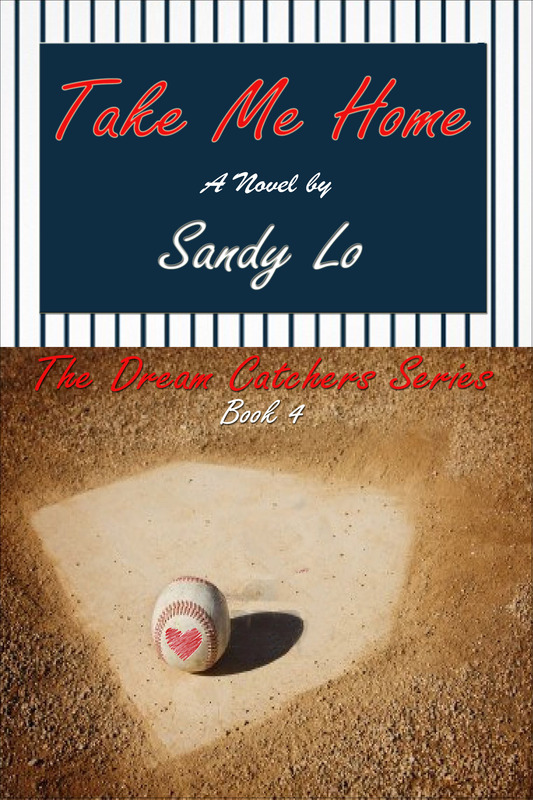 TAKE ME HOME is the 4th part of The DREAM CATCHERS series, which introduced main characters, the reserved and self-explorer, Haley Foster, and rock star Jordan Walsh. For the first time during the series, the focus shifts from Haley and Jordan to Cami Woods, the beautiful, feisty and commonly bitchy band manager of Tortured. In DREAM CATCHERS, Cami’s character is established through Haley’s eyes. Cami was first seen as Jordan’s jealous ex-girlfriend who moves onto his best friend and Tortured drummer, Danny DeSano. In BREAKING THE MOON, we see Cami’s softer side as she becomes a true friend to both Jordan and Haley in their times of need, but still maintains a rocky relationship with Danny. That same rocky relationship turns into a broken marriage in TAKE ME HOME, which takes place almost sixteen years after BREAKING THE MOON.